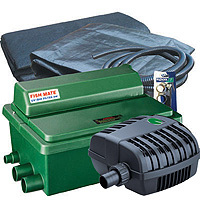 Kit creates a pond of 3x3m at a depth of 1m (10' x 10' x 3').Powered by high quality components from HozelockSave £96.51compared to usual component prices. 20mm PVC pond hose. If you require more than 1m, simply change the quantity and we will ship this as one continuous length. 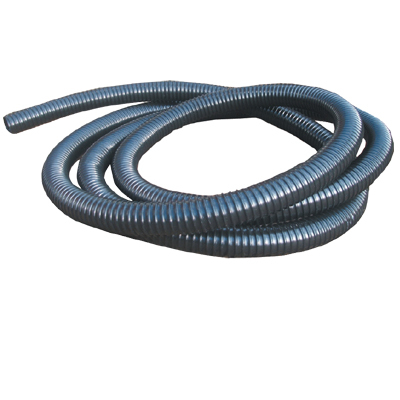 25mm PVC pond hose. If you require more than 1m, simply change the quantity and we will ship this as one continuous length. 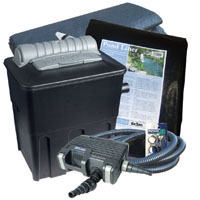 32mm PVC pond hose. If you require more than 1m, simply change the quantity and we will ship this as one continuous length.